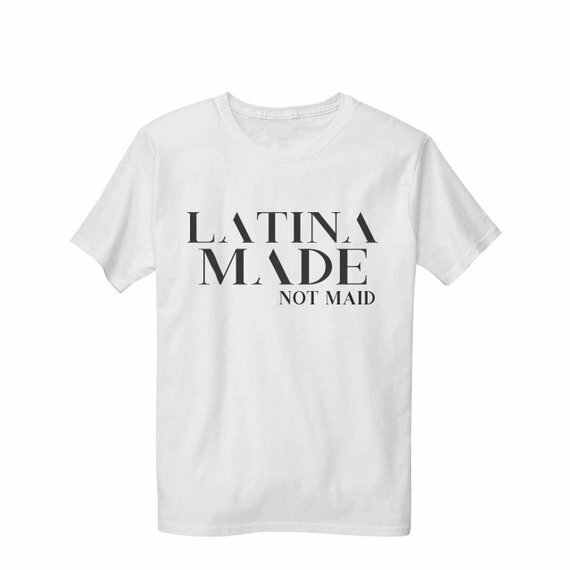 Latina Made Not Maid (LMNM) is a non-profit organization that works towards changing Latina stereotypes. 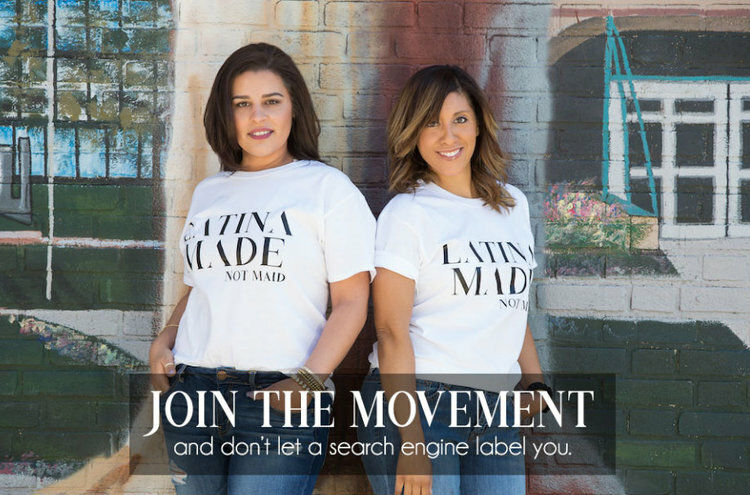 The LMNM Movement began with a web search, “Latina Made.” When these words were entered into the browser, it then suggested “Latina Maid” and our reaction prompted a need for a movement. This suggestion is alarming considering Latinas continue to overcome the odds by entering universities, politics, and opening businesses in record numbers. Co-Founders, Ana Martinez- Feliciano and Erika Hernandez, both Latinas, have been friends for 25 years. Together, they hope to pass along a message of appreciation for the culture, and most importantly, promote Latina success stories. 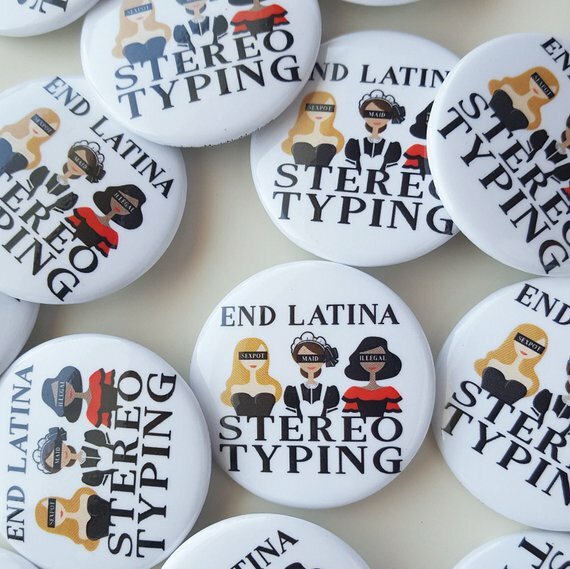 They believe that Latina triumphs should not be undermined by stereotypes. Any advice you want to give to Latino entrepreneurs? Follow your dreams! Sometimes it is hard, sometimes it takes a lot of courage, but always follow your dreams. You only have one life to live, and if you believe that you are capable of doing what is necessary to have your dreams come true, then you will achieve them. It sounds cliche, but never give up on them!